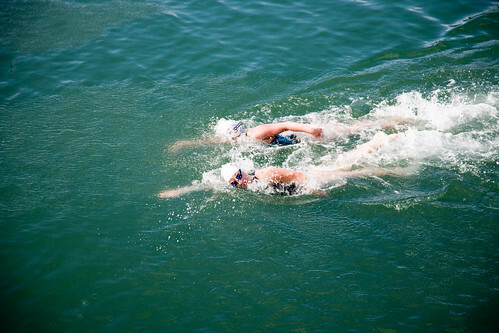 The Annual Dun Laoghaire Harbour Sea Swim will take place this year on August 29th. This year it will be a much bigger festival with associated events being held along the pier. There will be a family swim before the main races. There will be an opportunity for parents and children to have a taste of what open sea swimming is like in very safe conditions. There will also be a demonstration water polo match after the main swim.